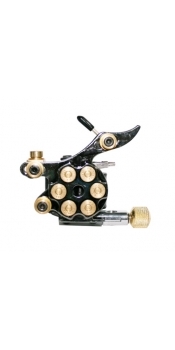 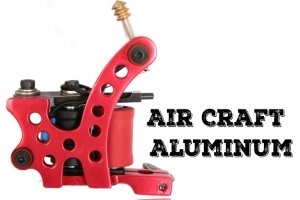 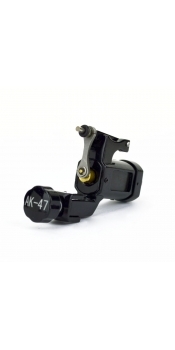 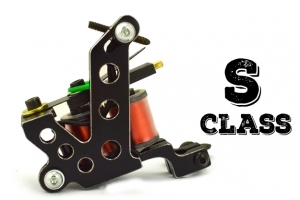 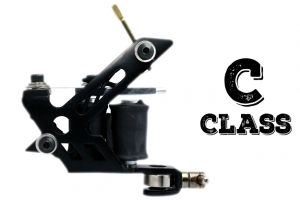 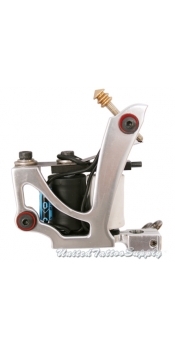 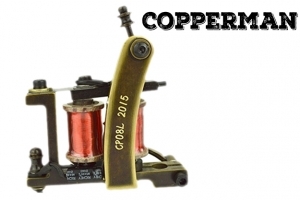 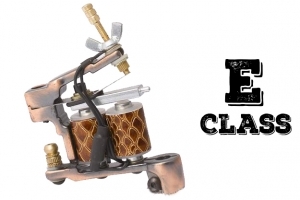 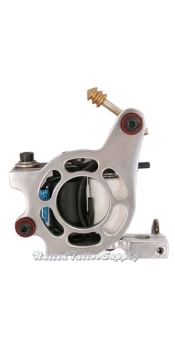 Each of our tattoo machines includes a frame, an armature bar coupled to a needle bar, at least one electromagnetic coil, and a dampening device disposed to the frame. 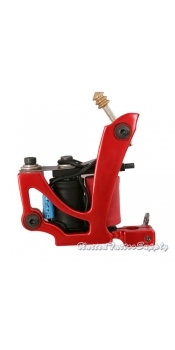 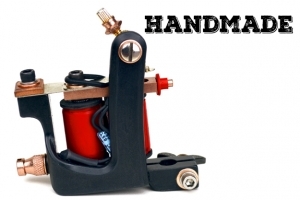 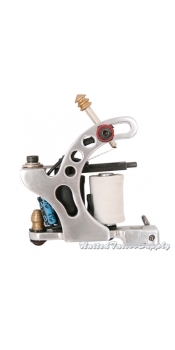 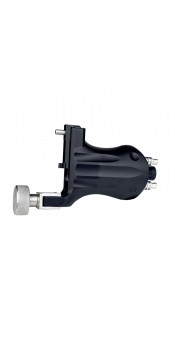 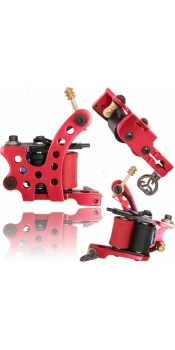 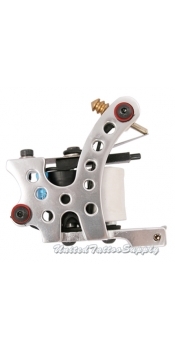 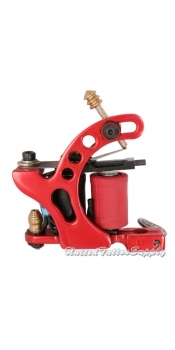 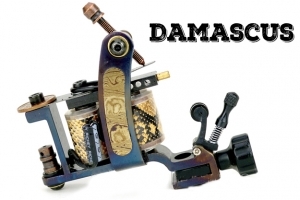 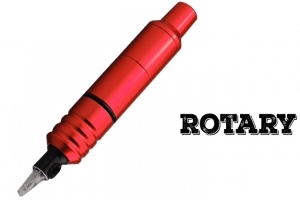 The dampening device absorbs vibrational forces exerted on the frame of the tattoo machine and thereby helps minimize wear and tear as well as increases the longevity of the machine. 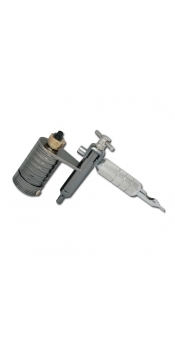 The absorption of vibrational forces increases the comfort of the tattoo artist along with their accuracy.